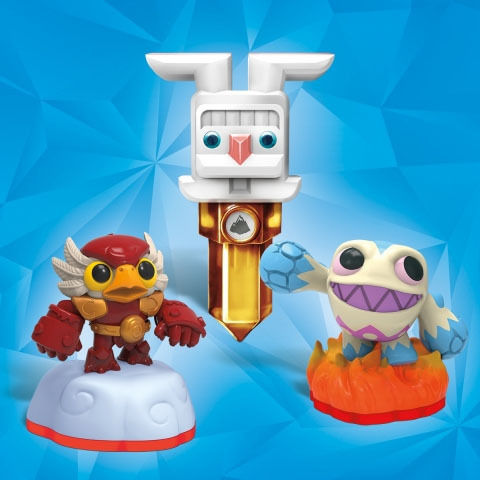 Activision recently announced that there will be three new limited edition, holiday-themed Skylanders coming to Skylanders Trap Team. One is available now, for Valentine's Day, and the other two will be available in March for Easter. All three characters have shown up in some form in previous iterations of Skylanders games. 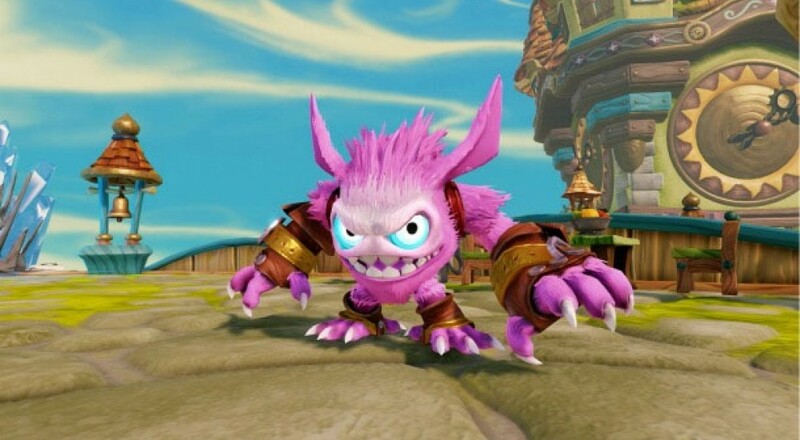 For example, Love Potion Pop Fizz (Valentine's Day Skylander) is a variant on Pop Fizz who has appeared in Skylanders Giants and Skylanders Swap Force. Love Potion Pop Fizz appears to be a reskin of Series 3 Fizzy Frenzy Pop Fizz, with all of the same abilities. So if you missed out on him, or you happen to like this version's new pink appearance, you can pick him up now. The Easter Skylanders will be Skylanders Minis, which are fully playable, "pocket-sized" Skylanders. Power Punch Pet-Vac and Eggsellent Weeruptor will be bundled together with a special Easter Bunny themed Earth Trap. Power Punch Pet-Vac appears to be a reskin of Pet Vac and Eggsellent Weeruptor seems to be a reskin of Weeruptor. It seems likely that all their abilities will be the same, but again, both their figurines and in-game virtual projections will have a unique look. Skylanders Trap Team is available now on Xbox 360, Xbox One, PS3, PS4, Wii, Wii U, iOS, and Android. 2-player local co-op is supported. What Do You Do When Skylanders Trap Team Starts Talking to You? Page created in 0.2727 seconds.